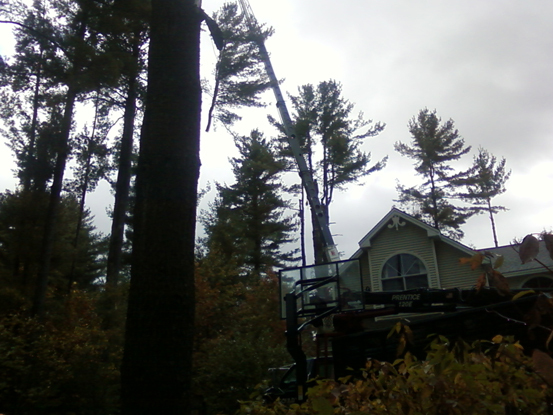 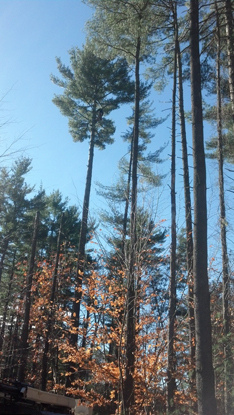 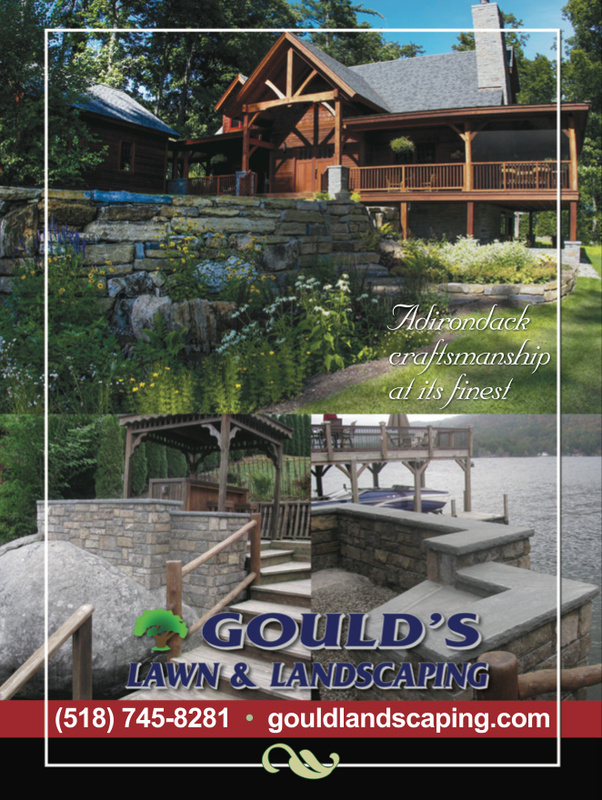 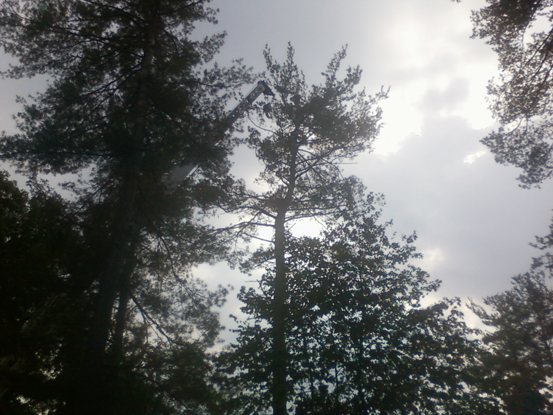 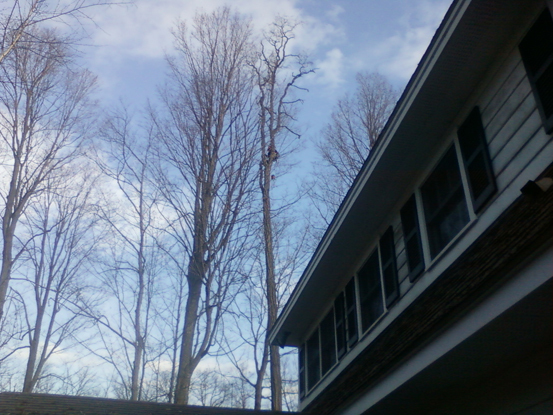 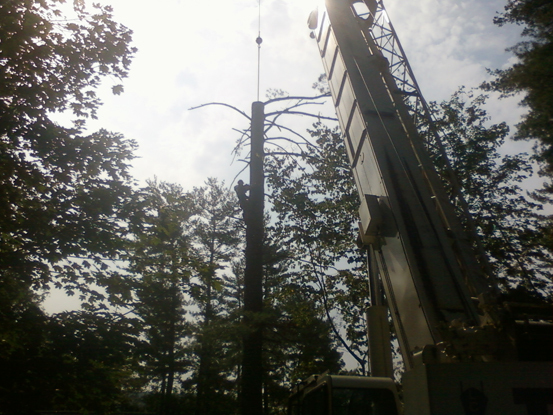 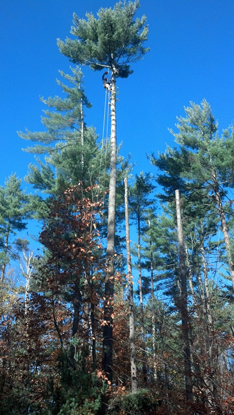 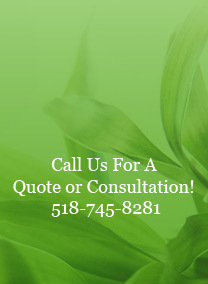 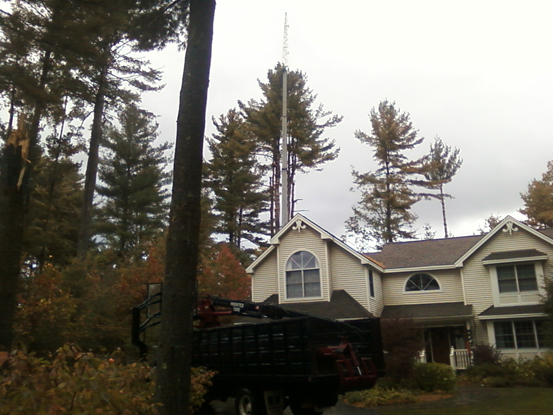 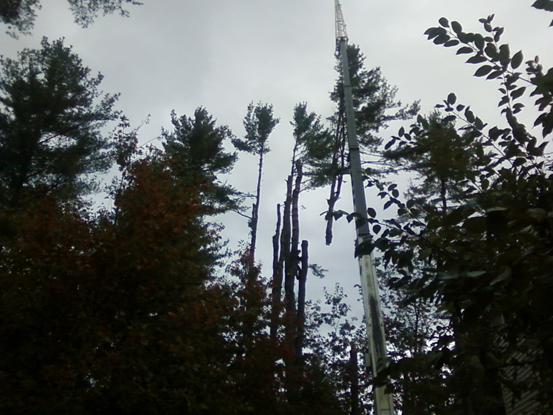 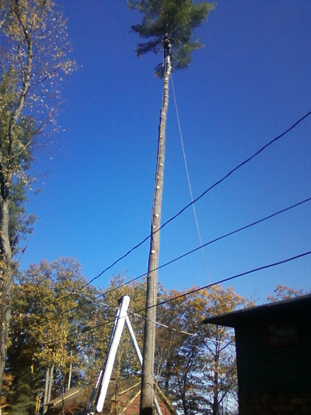 Gould’s Tree Service encompasses all aspects of tree care from the roots to crown. 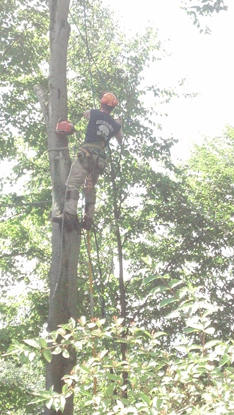 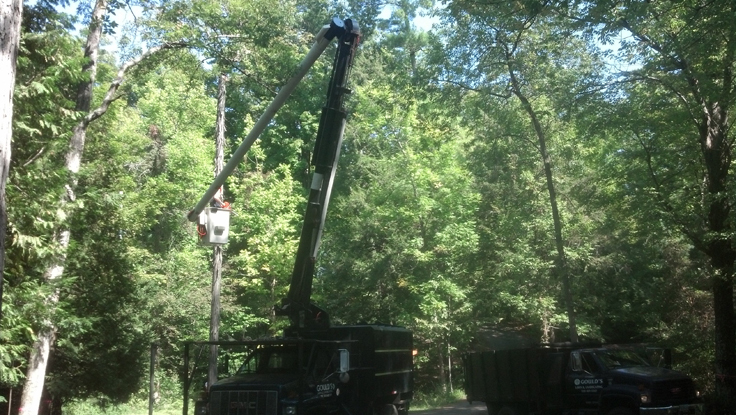 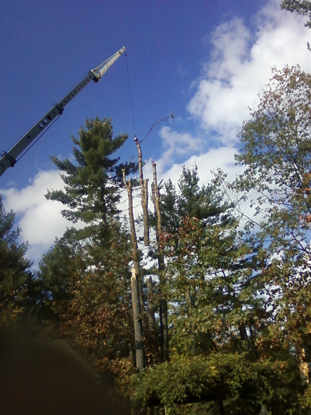 Our experienced staff can effectively remove and prune dead or hazardous trees and limbs ensuring the safety and well being of your family and property are not jeopardized. 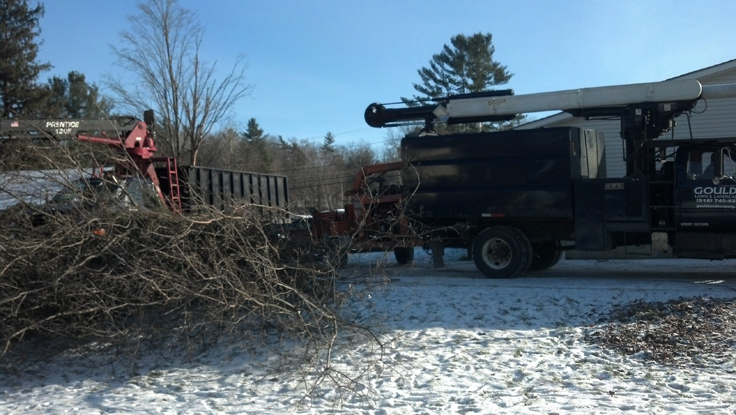 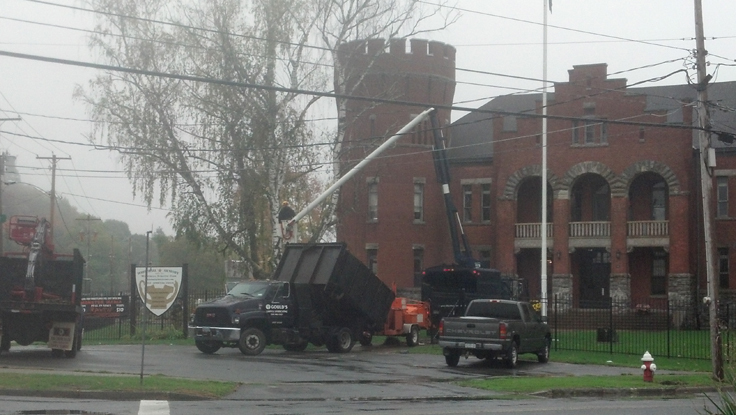 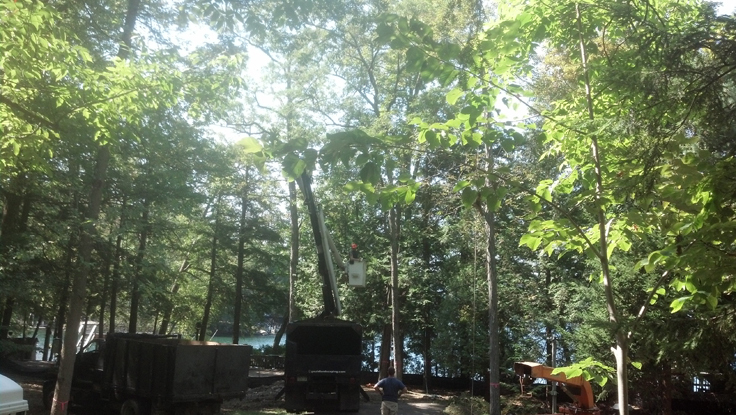 Gould's Lawn & Landscaping provides complete tree removal services and stump grinding. 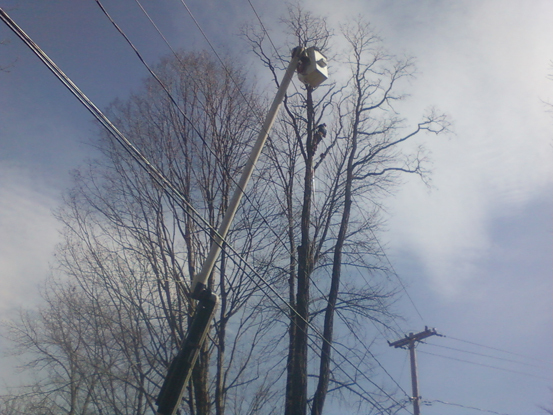 Gould's tree services includes dormant fruit tree pruning, crown cleaning and thinning, and pruning of hazardous limbs.